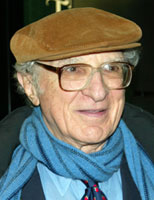 As part of the annual New York Musical Theatre Festival (NYMF), the Paley Center is pleased to honor the three-time Tony Award-winning lyricist Sheldon Harnick—who collaborated with composer Jerry Bock on landmark musicals including the Pulitzer Prize winner Fiorello!, Fiddler on the Roof, and The Rothschilds. 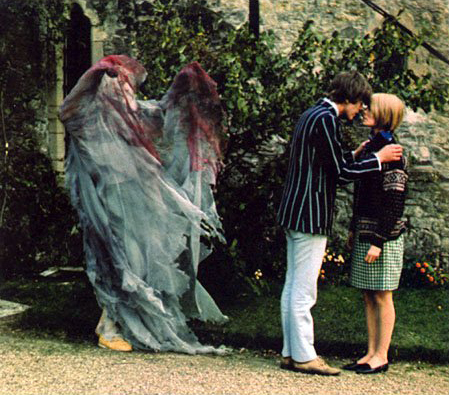 The Canterville Ghost (1966), a musical that Harnick and Bock wrote specifically for television, will be screened along with the 1978 BBC telecast of She Loves Me. Bill Rudman, host of Sirius XM Satellite Radio’s Broadway Channel program “On the Aisle,” will be on-hand to interview Mr. Harnick about his work. The Paley Center has partnered with NYMF each season since the festival began in 2004. Directly following the screening, Sheldon Harnick will be interviewed by Bill Rudman about The Canterville Ghost and She Loves Me.